Fertility preservation via egg freezing was originally proposed to women for oncology or medical reasons, but nowadays there is a big shift and “Social Egg Freezing” is available to every woman concerned about her fertility. 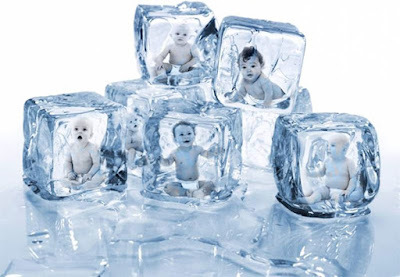 Human oocyte cryopreservation (egg freezing) is a process in which a woman's eggs (oocytes) are extracted, frozen and stored. In the future, the eggs can be thawed, fertilized, and transferred to the uterus as embryos. Women today are increasingly delaying motherhood for a variety of reasons, such as wish to pursue the career, achieve educational goals, attain financial independence, wanting the freedom of exploring a relationship before starting a family or not finding the “Mr. Right”. Companies such as Apple and Facebook offer female employee’s egg freezing as one of their job perks. It’s the age of the egg that matters the most infertility issues and hence induced interest in fertility preservation using egg freezing. During egg freezing, young, unfertilized eggs are retrieved from the ovaries, then frozen and stored for later use. Whenever a pregnancy is desired, the frozen eggs are thawed and fertilized with sperms via a process called Intra-Cytoplasmic Sperm Injection (ICSI) and implanted into the uterus. Research suggests that a single pregnancy may be achieved on an average from about 10-15 frozen eggs. 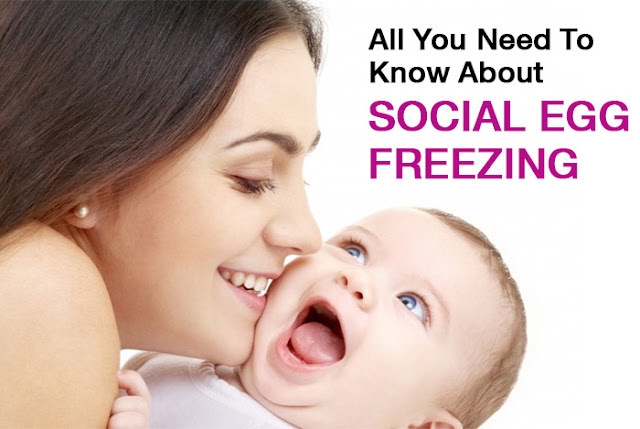 “Social Egg Freezing” empowers women by giving them a form of insurance against later life infertility. Nevertheless, we must all remember that fertility is precious and, since it does not last forever, it must be valued, preserved, and used in a timely manner. Blog by- Dr. Sheetal Sawankar, ConsultantFertility Specialist at SevenHills Hospital. you develop video clips as well as make lip-sync video that Musically Login The good news is for Android individuals, Musical.ly APK is provided.